Safe Key Store is the most trusted and reliable company when it comes to providing standard local locksmith services in and around Baltimore, MD. At Safe Key Store, locksmithing is not just confined to getting keys and locks repaired or installing them. 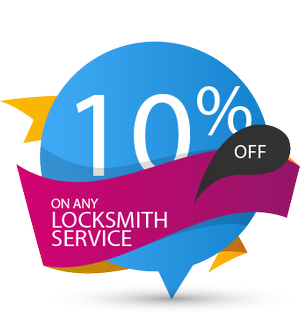 With us, locksmithing goes far beyond that, because we believe that things should change with progress in time and we too keep ourselves acquainted towards advanced locksmith services. We cater to the customer’s unique security needs and ensure maximum security to them. Our technicians do the work with all of their commitment and devotion as rendering quality services to people has always been on top of our A-lists. 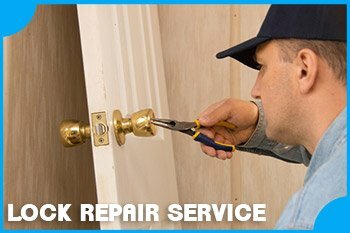 In terms of experience, we are no less than any other locksmith agencies around Baltimore, in fact, the practical knowledge gained by us over the years has proven very helpful in listening to people’s locksmith concerns and offering appropriate solutions to them in what should or can be done about the problem. Not only are all our locksmiths highly-qualified, but we also keep up with the world conferences and conduct regular workshops to train our new locksmiths as well as improve the skills of our long-time working partners.